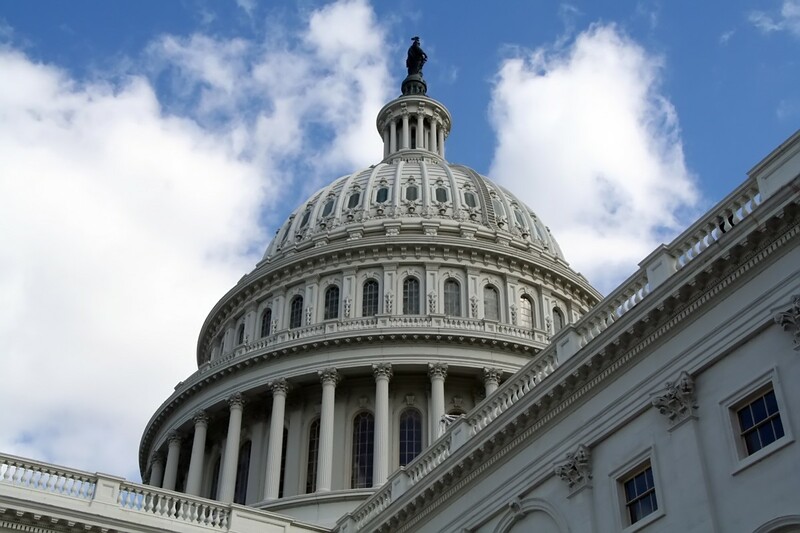 Senator David Vitter, the late Senator Frank Lautenberg, and a bipartisan group of Senators, introduced compromise legislation, the Chemical Safety Improvement Act (CSIA), to reform the Toxic Substances Control Act (TSCA). This 1976 law needs updating to give Americans more confidence in the safety of chemicals. ReformTSCA.com, a website dedicated to this effort by the American Chemistry Council, states "The CSIA has garnered support from an historic bipartisan coalition of 25 Democrats and Republicans in the Senate, environmental advocates, national and state organized labor, former senior EPA officials from both parties, small family-owned manufacturers across the U.S., and nearly 100 trade associations representing businesses of all sizes." Sensible TSCA reform is important to American consumers, American industry, and American workers. Chemicals are used to produce more than 96% of all manufactured goods. The chemical industry supports nearly 800,000 high paying jobs in the U.S.
Nearly 25% of the U.S. GDP is derived from industries that rely on chemicals. The U.S. chemical industry is in the midst of a historic growth opportunity, thanks to new supplies of domestic natural gas. Chemical manufacturers have announced $100 billion in planned investments that could result in 369,000 permanent new jobs. The CSIA enhances public safety by making important changes to improve the way chemicals are regulated. It requires all chemicals currently in commerce to be systematically evaluated for the first time. It creates a clear framework to evaluate chemicals and requires EPA to focus on chemicals that need the greatest attention; requires EPA to conduct scientifically-sound risk-based safety assessments of high priority chemicals; and determine whether chemicals are safe for their intended use by applying an improved safety standard. It makes it easier to require chemical manufacturers to conduct more safety testing when it is warranted. It increases protection of consumers from imports from countries with less stringent chemical regulations or enforcement of safety rules. The CSIA will make regulation smarter by improving efficiency, effectiveness, transparency, and accountability. It requires EPA to track which chemicals are actually being used in commerce so they know where to focus their efforts. It requires EPA to make more information about chemicals available to the public. It requires EPA to use the best available science and modern scientific methods. It strengthens our national chemical regulatory system by establishing the circumstances under which federal regulatory actions take precedence over state or local laws and rules. At the same time, it gives states multiple opportunities to engage in regulatory processes, and the ability to seek a waiver that will leave their laws or rules in effect if circumstances warrant it. This will prevent the proliferation of inconsistent and conflicting rules around the country. The CSIA puts safety first while creating an environment where our economy can be stronger by ensuring manufacturers can innovate, grow, and create jobs. It will provide chemical manufacturers and other industries that rely on chemicals, including the plastics, rubber, consumer goods, automotive and building, and construction industries, with the kind of predictable and workable regulatory environment needed to facilitate U.S. growth. It maintains important protections for intellectual property that will enable companies to confidently develop and introduce new products in the U.S. It ensures that the new chemicals approval process is efficient and timely, and supports innovation and introduction of new chemistries. The bill’s pragmatic approach has garnered support from nearly 100 national business groups and industry associations. Turning Star believes American families and American businesses need Congress to pass the CSIA because it is a sensible bipartisan solution.